This guy goes to a pet shop to buy a parrot. 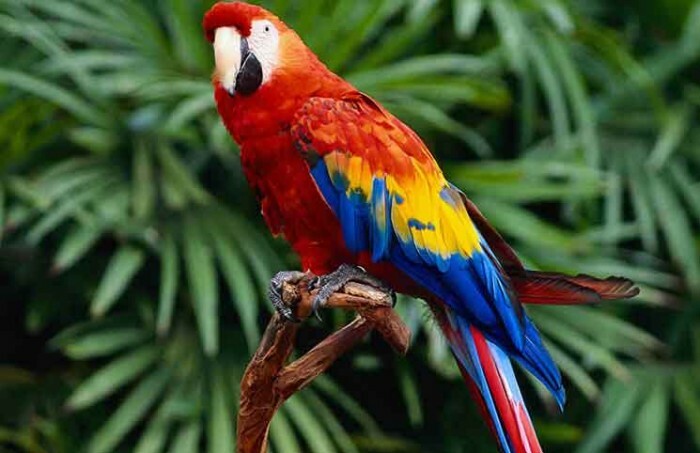 There he sees a parrot with a red string tied to its left leg and a green string tied to it’s right leg. He asks the owner the significance of the strings. “Well, this is a highly trained parrot. If you pull the red string he speaks French; if you pull the green string he speaks German,” replies the shop keeper. “And what happens if I pull both the strings?” our curious shopper inquires. “I fall off my perch you fool! !” screeches the parrot.